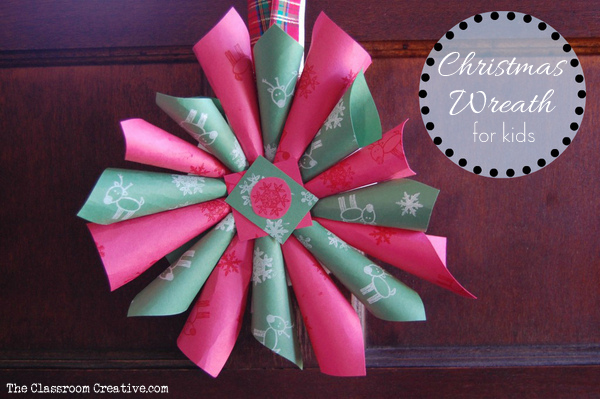 Need a winter literacy center that is differentiated, simple to prep (just copy! ), and engaging? 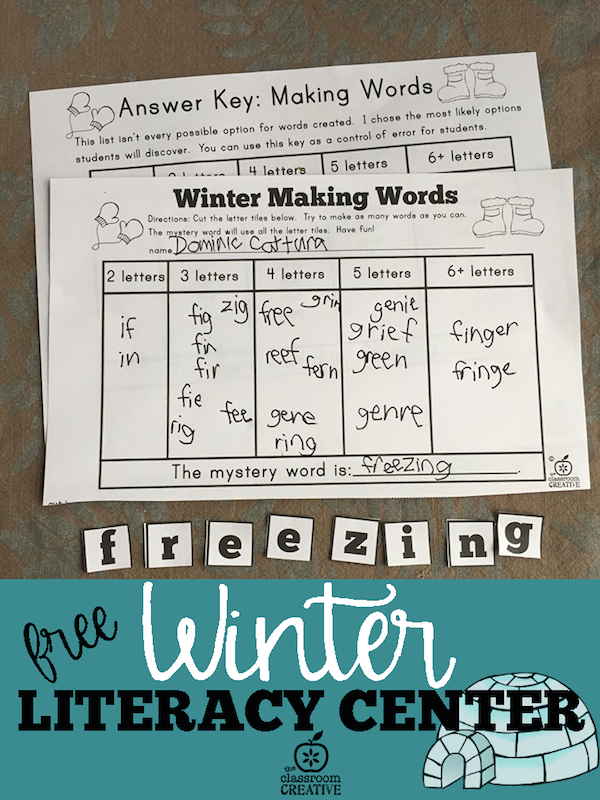 This free winter making words activity has students slowly build up to the mystery word “freezing” and really is a perfectly differentiated literacy activity! The words built in this winter literacy center cover a variety of sight words, high frequency words, and word families- perfect for reviewing word patterns and spelling for 1st through 4th grades. 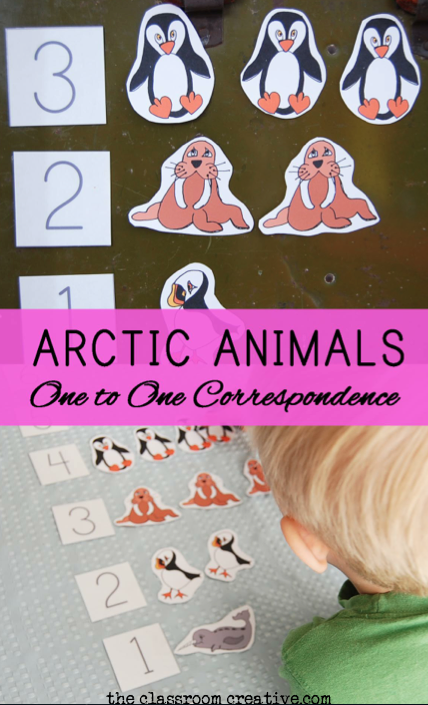 You can use this as a whole group activity, a literacy center, or as a independent activity. 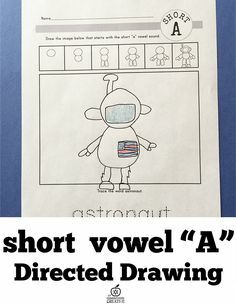 Best of all-the word cards are built into the work mats. Students prep their OWN letter tiles right before they need them! No lost letter cards! 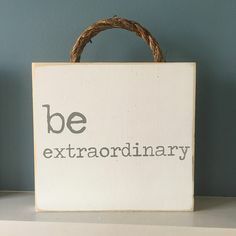 Just copy and go! 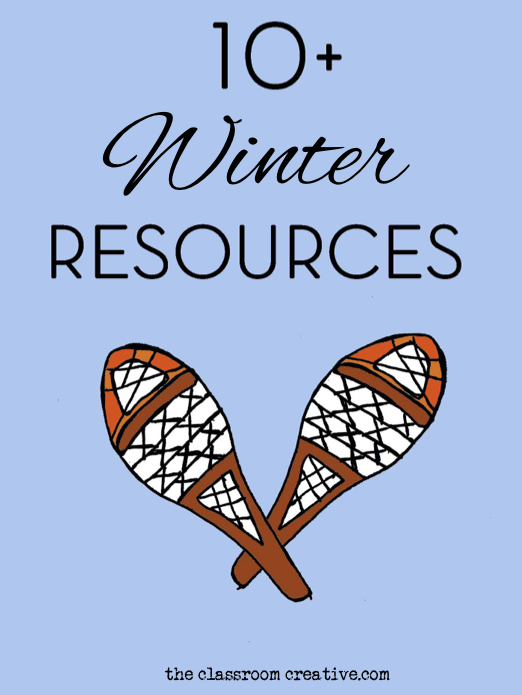 Download this free winter literacy center over at TpT! 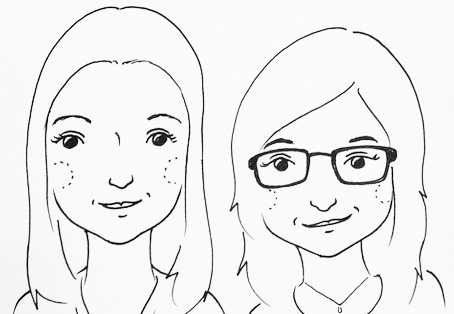 As with all our freebies, this is a personal/classroom use product only. 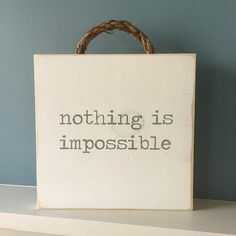 If you want to features this, great! Please link to this post, and NOT the pdf. Want more of this? Get nine more making words centers with large teacher letter cards and answer keys included! 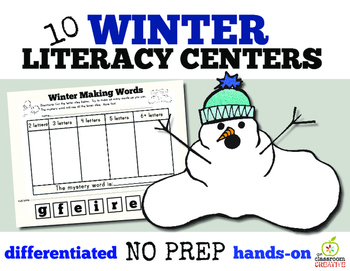 Grab this Fall Literacy Center pack here: 10 Winter Literacy Centers. 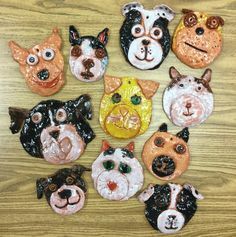 Let your centers be SNOW much fun!